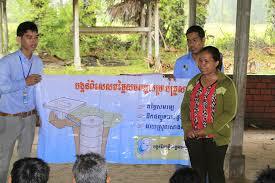 It was a cooperative project with the Cambodian government, Non-Government Organisations (NGOs) and local community. 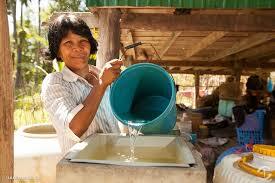 The project seeks to address detrimental social exclusion, inequality and vulnerability in the rural poor in Cambodia. the leading causes of death among women ages 15 to 49. 80% of deaths are preventable. which is so urgently required.The concept of MECC is now being taken up by other Rotary Clubs in this remote and disadvantaged area.